I am slowly but surely building up my stock. If I’m honest, I’m not sure when the shop is going to re-open. It’s not too far off, but I’m loathed to tie myself down to a deadline, and stress myself out. But – depite how quiet I’m being – things are happening. 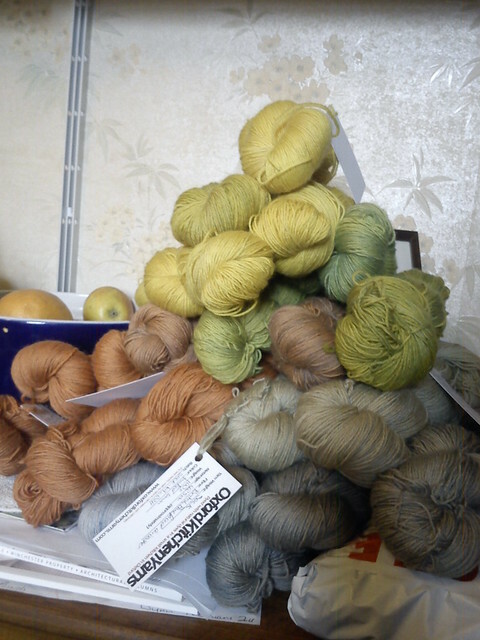 In fact I’ll be back soon with a top I knit for LR in Oxford Kitchen Yarns DK.